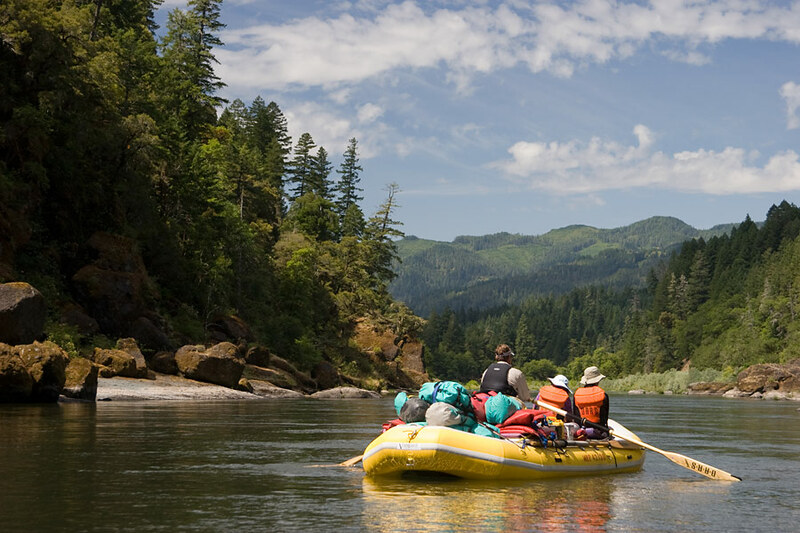 River trips often have a way of inspiring people, and for some, they’re life-changing experiences. 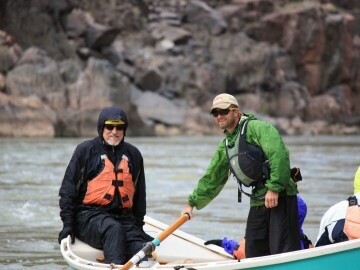 For Ben Moline, who guides for OARS in Oregon and Utah, it was the latter. His first rafting trip in high school set the course for his future in guiding. Thirteen seasons later, there’s nothing he enjoys more than sharing other people’s “firsts” with them. I fell in love with the river. It was a high school river trip on the San Juan. I had never experienced anything like it before. I just felt so at home, and I thought maybe I wanted to be a river guide. I stuck with it. 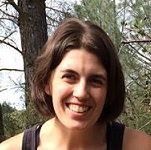 You started guiding in the Southwest. What brought you to Oregon? I spent about ten years in Moab, and at some point, I decided I needed to see some trees. So I packed up my truck, put my kayak on top, and hit the road. 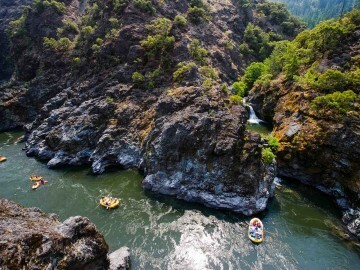 I didn’t really have an idea of where I was going to go, but a river mentor of mine had a book on her coffee table on the Rogue River that I checked out every now and then. So it was in the back of my mind that I might end up on the Rogue. 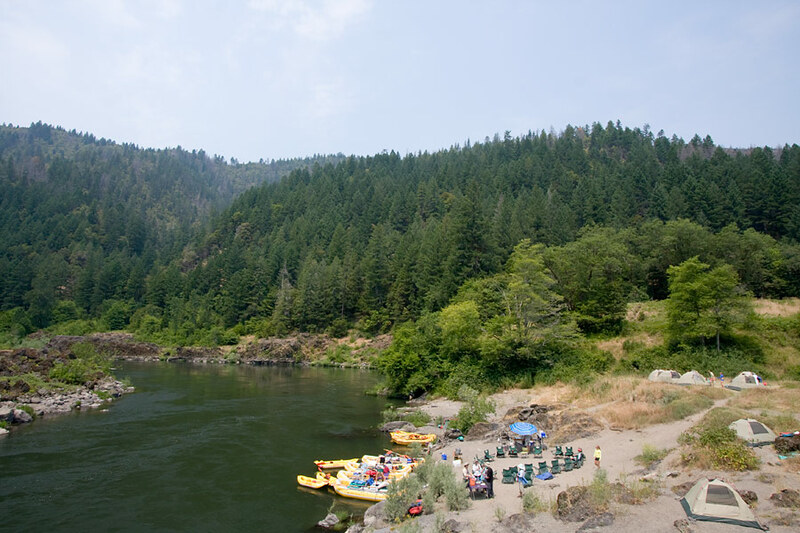 What do you love most about the Rogue River? It’s a beautiful stretch of river with incredible wildlife. Being able to float by black bears and not feel like you’re in danger is a pretty special thing. 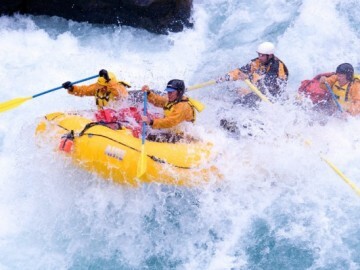 Not to mention we have a lot of exciting whitewater, but nothing that’s going to get you into too much trouble. You mentioned bears. Got any good stories? One time we were on this wine trip and we’re locking up the kitchen, getting ready to go to bed, when I hear a fellow guide going, “Hey! Hey!” yelling at this bear that was coming down into the kitchen. The bear goes crashing up into the woods, climbs a tree and knocks the tree over. It was this huge crash. Then, there was another bear that jumped in the river at the same time, and was swimming away. We were all confused. Some of us were saying, “There was a bear, it’s in the river.” And the others were saying, “No, it went up into the woods.” That was a fun little experience. I’m sure that will go down as some people’s best adventure. What’s yours? I would say the Tatshenshini. It’s this gorgeous river with all these glaciers, icebergs in the water, grizzly bears; it’s a phenomenal place. A friend of mine taught me how to row on that trip. I think I was 19. It was an epic, super high water trip. 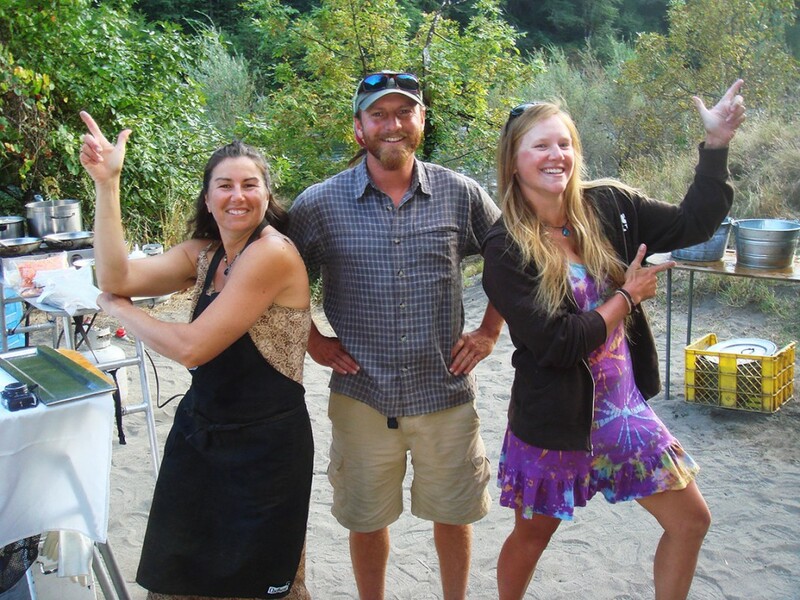 How do you balance work and play when you’re a guide? Well, my work is play. That is one way to do it. And what’s the best part about your job? 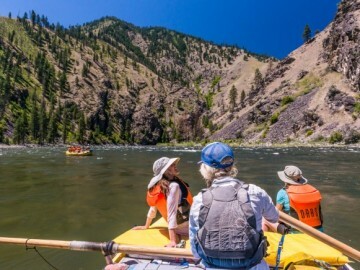 Being able to share the experience of a river trip with people who have never done it before. That’s a very special experience for me.